It is extremely painful to find an important file lost accidentally. What’s more upset is that all the recovery solutions turn out not working at all. Don’t worry. You just need the best professional data recovery software, which can provide the best file recovery service for your precious data. 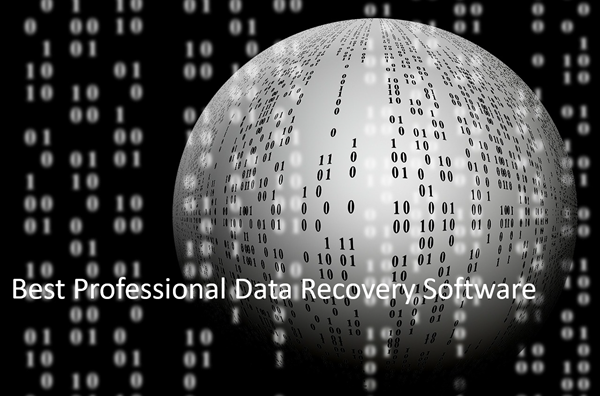 These are basic features of professional data recovery software. Accordingly, it is not hard to imagine what you will experience if mistakenly choose an unprofessional recovery tool. The only drawback is that professional data recovery software will charge people for a certain amount of money, because it is almost impossible to maintain the operation of powerful data recovery software without investment. Therefore, if you have to recover important files, please check the following best paid data recovery software for Windows and Mac. This best professional data recovery software is available for free download for Windows and Mac computer. No matter you lost files due to accidental deletion or forced formatting, iReparo for PC can help you get data back by virtue of its advanced algorithm. Free download and install iReparo for PC in your Windows or Mac computer, then free scan your storage disk and see the magical result that it brings. Disk Drill also has a good reputation as one of the best professional data recovery software in the market. It features in a similar interface as Windows and Mac File Manager app. Disk Drill is a pretty good choice when you want to recover accidentally deleted files. In most cases, you won’t be disappointed. This pro data recovery software is one of the most well-known veterans in this industry. It has quite mature technology over years of development. 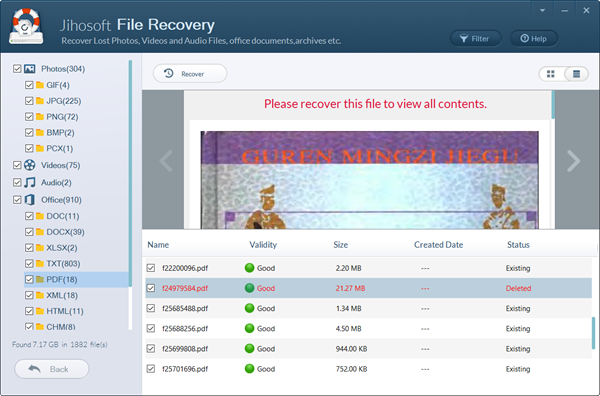 This professional data recovery software is very easy to use. If you don’t know much about computer and still want to recover your data professionally, then EaseUS Data Recovery Wizard is just meant for you. Recuva is not necessary the best professional data recovery software, but it might be the most famous one. Made by the same developer as CCleaner, Recuva has a good reputation by offering a free version for users, though it is the pro version that helps people most. The main disadvantage of Recuva is that it does not have a Mac version, so you have to try Recuva for Mac alternative if you have to recover data on a Mac computer. With the help of DMDE data recovery software, you can do so many things, like data searching, editing, and RAID constructor on disks. Of course, it can also stand up to the name as one of the best professional data recovery software. It has all the important features for recovering lost files and pictures from SD Card, Flash Drive or from Hard Drive as well. Now, if you want to undelete your files at the cost of paying, you can choose the best paid data recovery software that perfectly suits for your need. Kindly talk with us if you’re still hesitating.